Welcome to a site dedicated to providing resources to basketball players of all age levels. 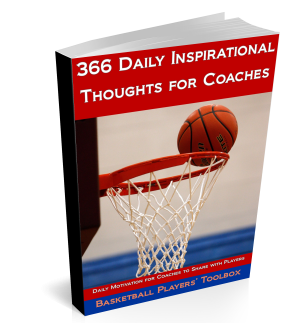 If you are looking for basketball coaching resources, please visit our coaching site, The Coaching Toolbox. The site was launched on October 16, 2014. The mission of the Basketball Players’ Toolbox is simple: To share all of the resources in one place that players can use to develop their games.